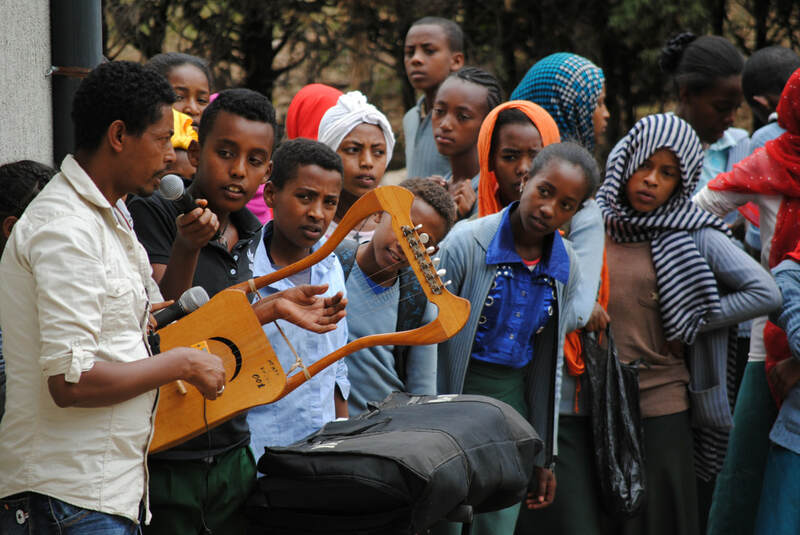 ​The Asra Hawariat School offers a free and high quality education to some of the poorest children in Ethiopia, who would not otherwise be able to afford the incidental fees associated with attending a government school. Currently there are 1113 children on the roll. Over the past 50 years we have educated over 120,000 children. 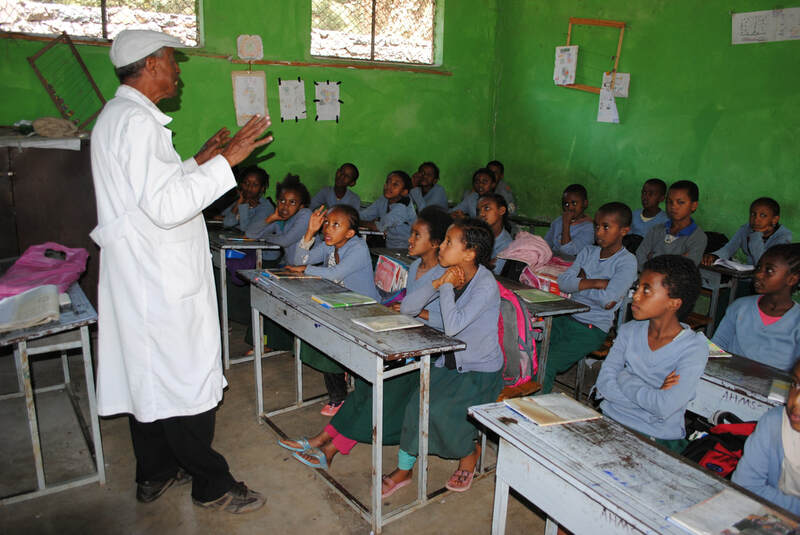 ​The overall objectives of the Asra Hawariat School are to give needy and destitute children intellectual stimulation, vocational training, better access to health services, love and security. The main target groups are the most vulnerable children in the age group 5-14 who are exposed to difficult circumstances such as orphans, abandoned street-children and the disabled. Children from single parents within the lowest income group are also included in the programme.